WALTER has officially signed with WWE. PWInsider first reported the news today, which has been confirmed by our Dave Meltzer. It was expected that WALTER would sign an NXT United Kingdom deal, and PWInsider wrote that he'll "be part of WWE's European expansion plans, including the NXT UK brand." Meltzer reported in March that WWE was interested in signing WALTER and wrote in September that the situation was "back alive" and talks had gotten serious between the sides. 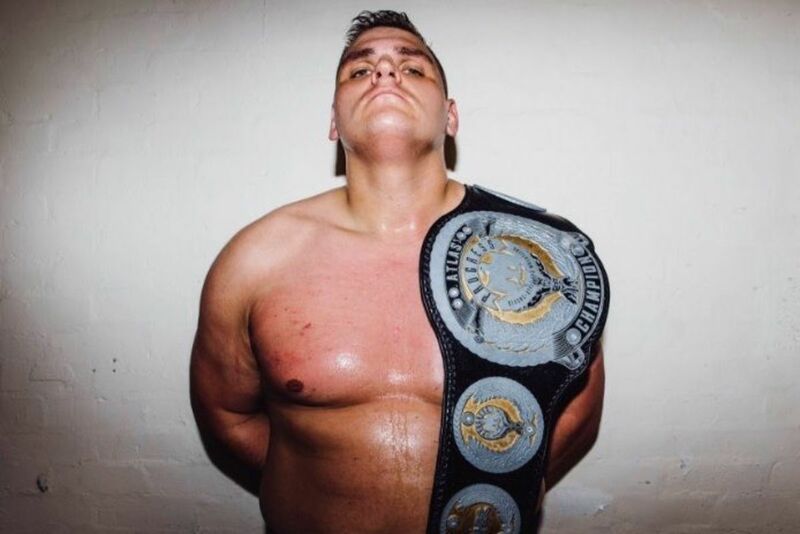 WALTER, who is from Austria, is a star for wXw and is the current World Champion in PROGRESS Wrestling and OTT Wrestling. He dropped the PWG World title to Jeff Cobb last month. During an interview with The Mirror in September, WALTER addressed reports of WWE being interested in signing him: "I don’t know if I mentioned this but being a part of the Raw or SmackDown roster is nothing I am interested in. I don’t want to live in the US. I really like NXT though, I think it's a great product, filled with the best talent in the world and is focused on competition in the ring, which is something I enjoy. I don’t want to say it will never happen because in wrestling things change so quick."